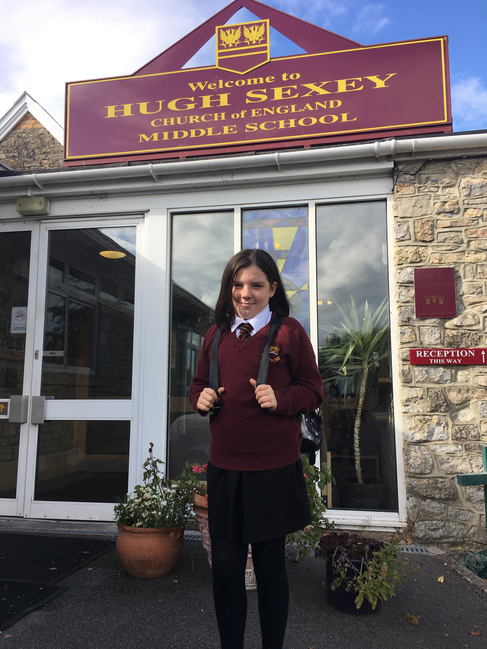 HSMS year 6 pupil Cassie, has done a selfless act of kindness, in donating 12 inches of her hair to The Little Princess Trust. 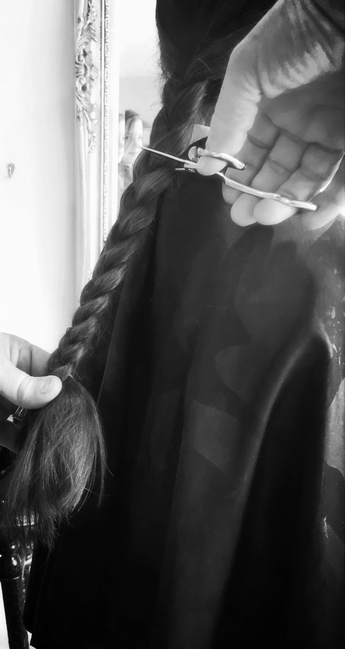 The Little Princess Trust provide real hair wigs, free of charge, to boys and girls across the UK and Ireland that have lost their own hair through cancer treatment. 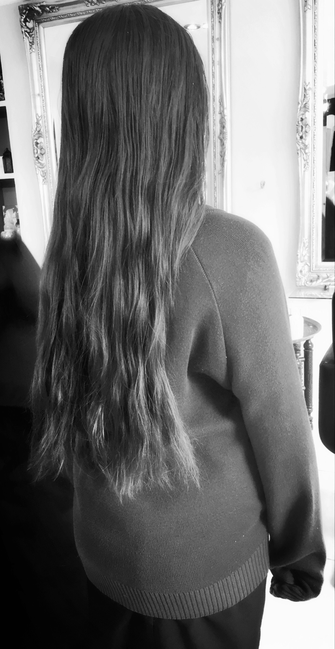 Cassie decided to donate: "because it was a kind thing to do and it helped someone else." The school is extremely proud of Cassie and recognises her selfless act as something to be admired.